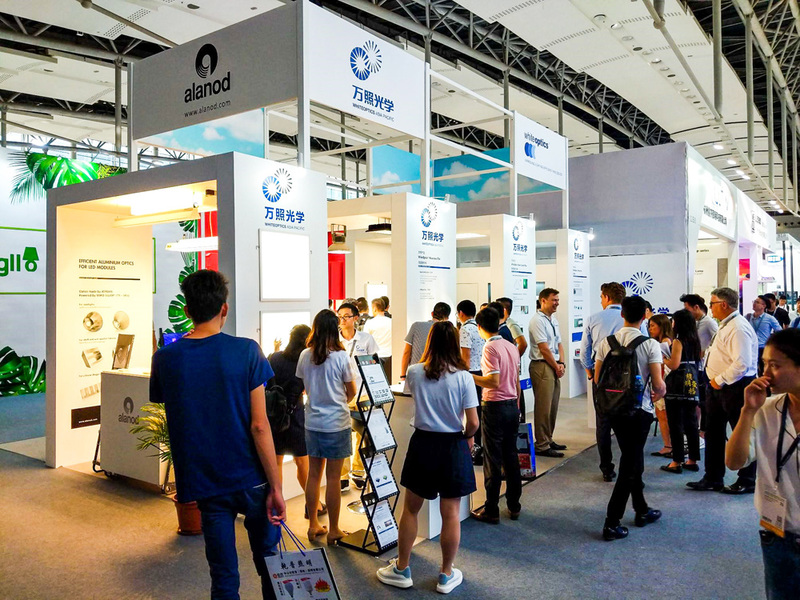 WhiteOptics® was proud to display our full catalog of products at the 2018 Guangzhou International Lighting Exhibition this past week at the China Import and Export Fair Complex. 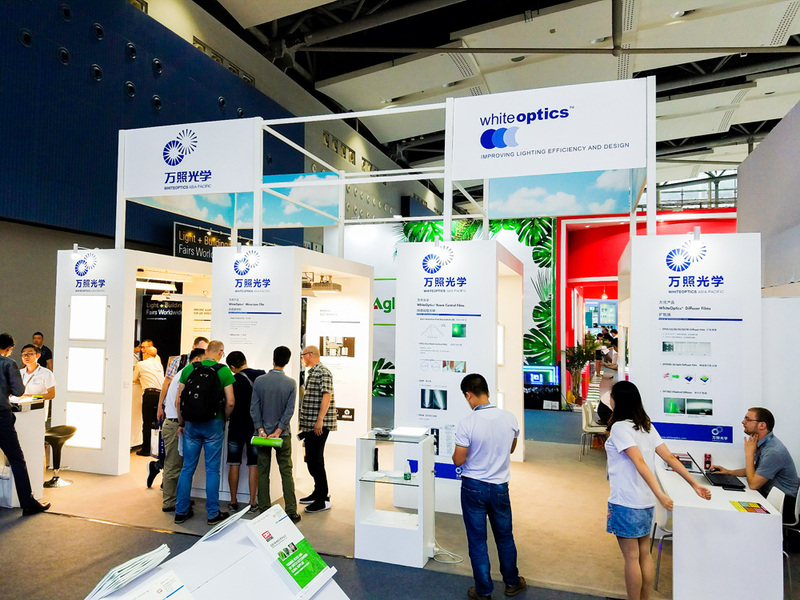 Partnering with our team at WhiteOptics® Asia Pacific®, we were excited to receive such a positive reception for our new prototype technologies, as well as continued enthusiasm for our core product lines. 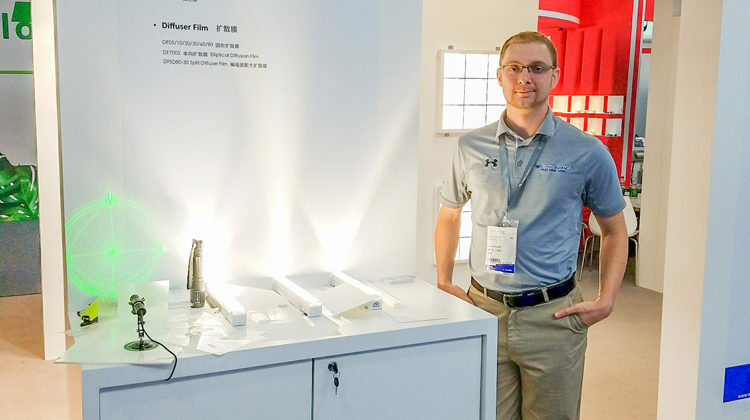 For more information about how WhiteOptics® can make a difference for your lighting applications, or to request samples, please click the “Contact Us” tab at the top of the page. 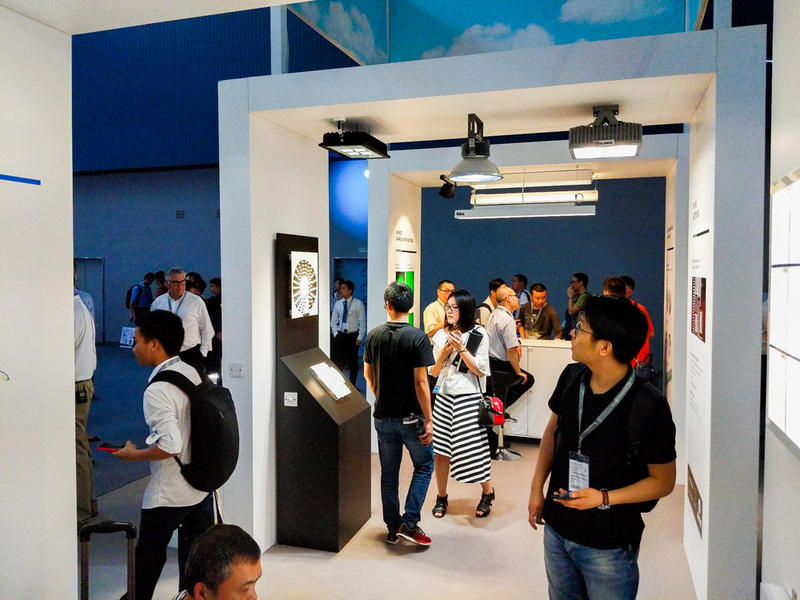 Our next showing will be at the Hong Kong International Lighting Fair in October. Looking forward to seeing you there!